SA app Khula! that helps connects emerging farmers to the formal marketplace, has won the grand prize at the 2018 MTN Business App of the Year Awards. The app was also announced as the winner of the Best Agriculture Solution category at a gala event that was held in Johannesburg last Wednesday (10 October). As part of the grand prize, Khula! developers won a trip to Silicon Valley in the US valued at R200 000. Khula! effectively creates “one big virtual farm” consisting of multiple emerging farms to crowd-source and deliver on bulk orders from supermarkets, restaurant chains and for home delivery. 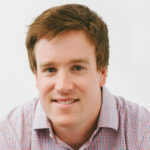 The full software suite includes an ecommerce web platform where clients place orders from farmers, and an on demand logistics solution that allows independent contractors to complete deliveries. 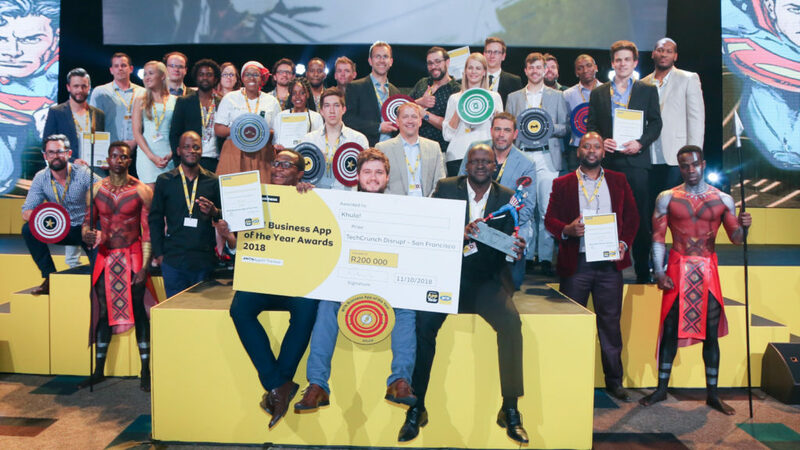 In a statement last week Thursday (11 October), MTN Business CEO Wanda Matandela said the awards give the telco an opportunity to showcase innovative solutions and to assist innovators in their journey to commercialise their apps, contributing towards “much needed” job creation in South Africa.